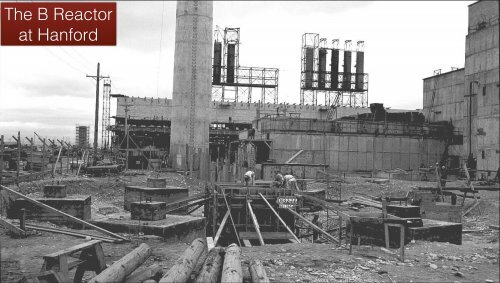 Nuclear power plants were developed as part of a large project working to kill human beings. They were born violent. 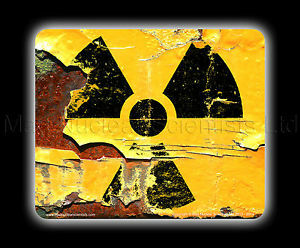 Whatever one thinks of nuclear power, their origins were not beneficent. This talk examines that history. Lecture delivered at the Hiroshima Peace Institute on 11 January 2019, introducing framing mechanisms for my upcoming journal article. Note: misstatement that PU-239 comes from U-235 rather than U-238.